Located in the very East of the Midlands, Leicestershire has so many picturesque villages, rolling farmland and a number of historic towns including Loughborough, Melton Mowbray, Market Harborough and Ashby de la Zouch. 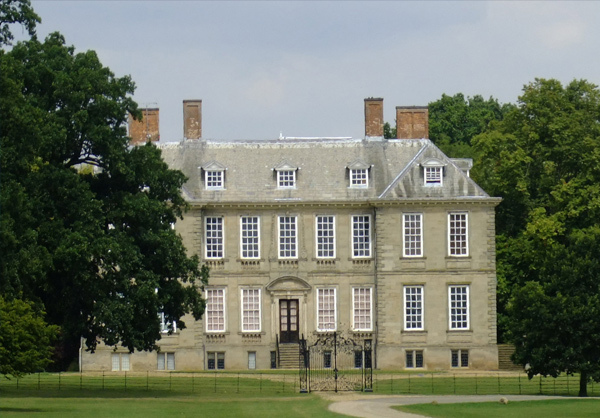 The imposing Stanford Hall is the perfect venue for your very own regal wedding! 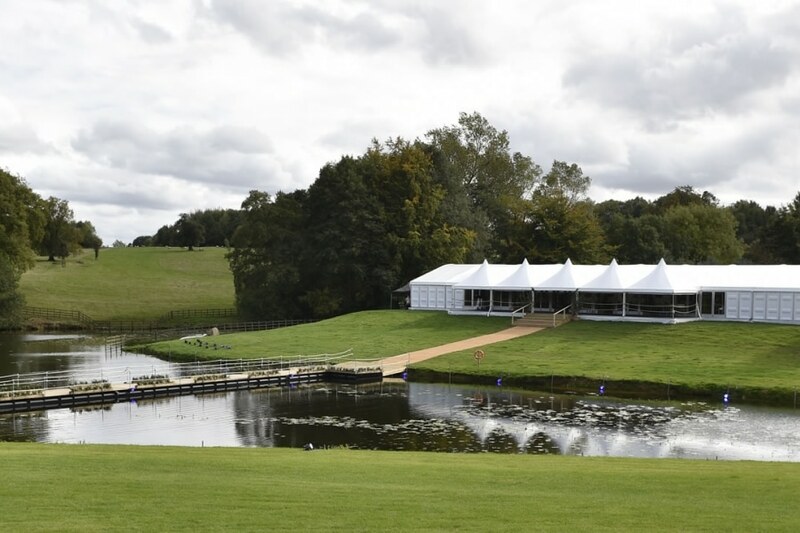 We are experienced at erecting our marquees in the grounds of Stanford Hall. 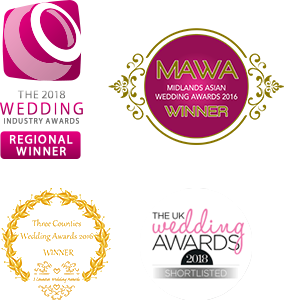 Increasingly we are working in the beautiful county of Leicestershire and have worked with many brides and grooms to deliver a unique look for their big day. 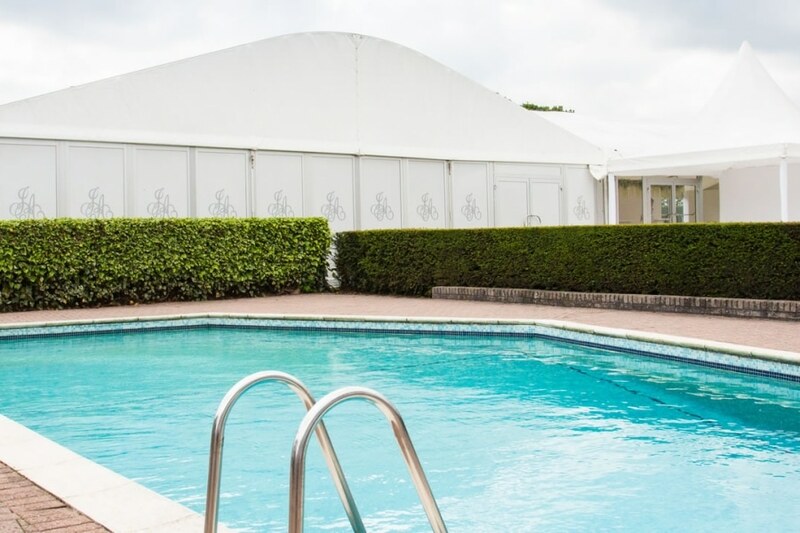 Whether you want to host your reception in your back garden or have sourced a venue to your liking our team are on hand to produce marquee hire designs and ideas to make your big day unique to you. 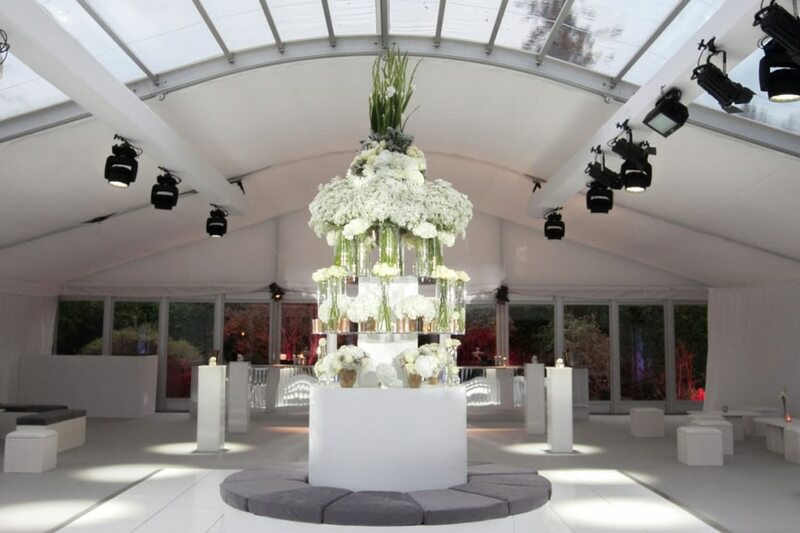 Get in touch to find out how we can help plan the perfect day.